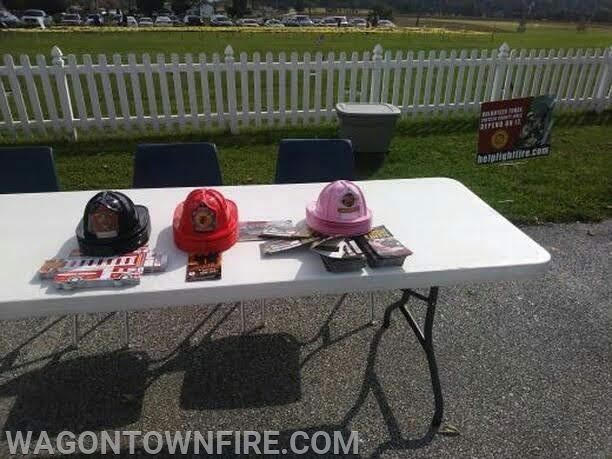 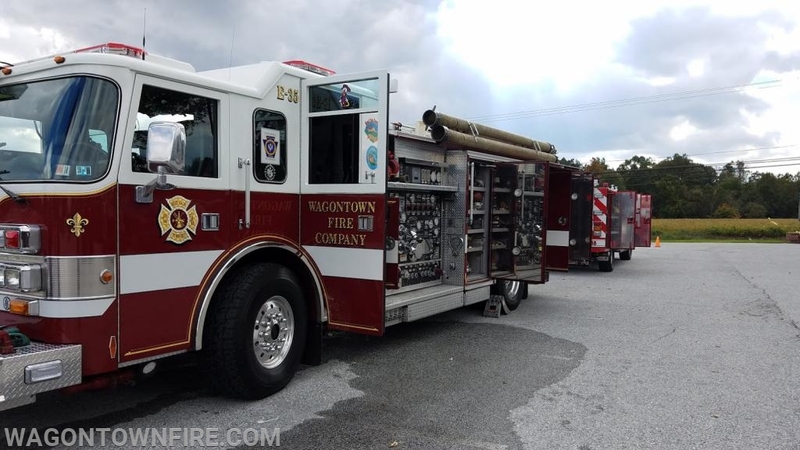 On Saturday, members attended a number of community events in various parts of the Township. 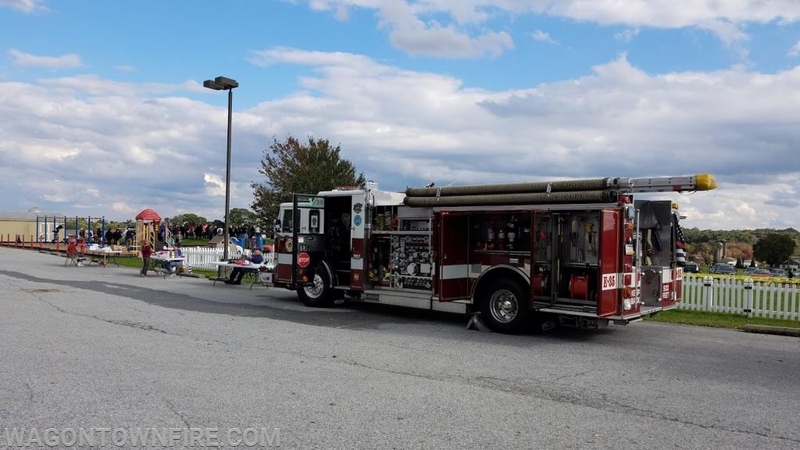 The Engine attended the Fall Harvest Festival at the Sandy Hill Pre-School on Sandy Hill Rd. 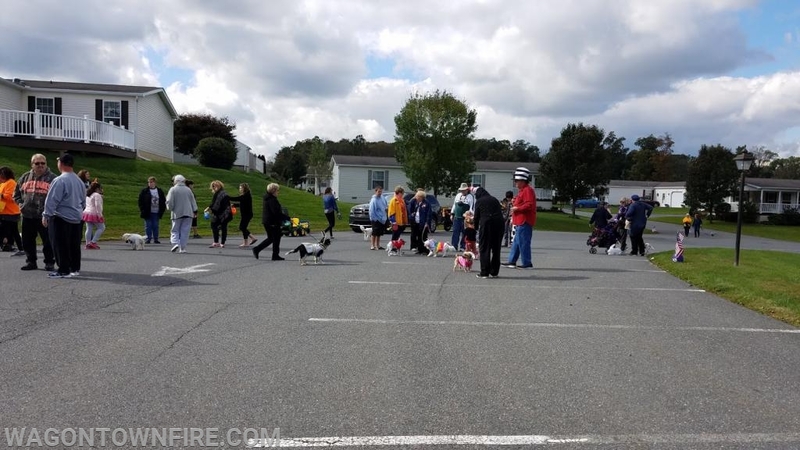 There members handed out fire safety information and visited with those who attended the event. 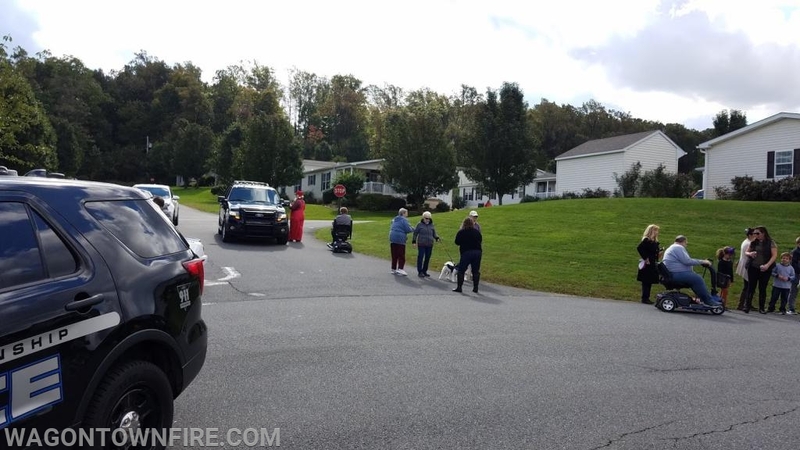 While the engine was at Sandy Hill, the Tac went to the Spring Run Estates where they participated in a Dog Halloween parade through the development. 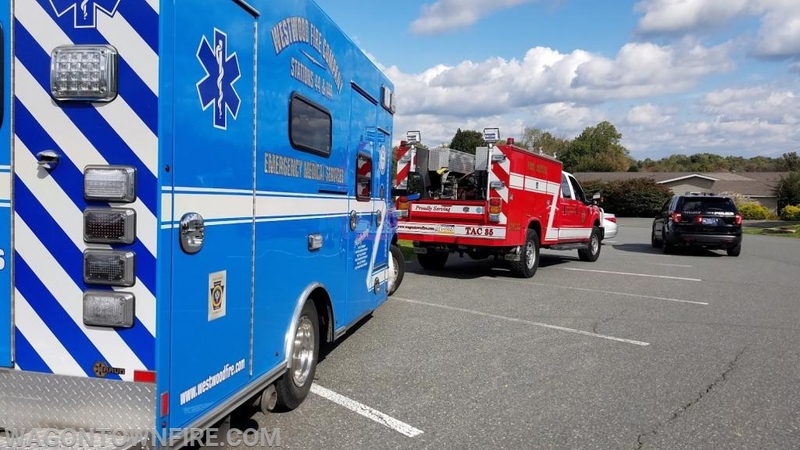 There the Tac was joined by West Caln PD and Ambulance 144. 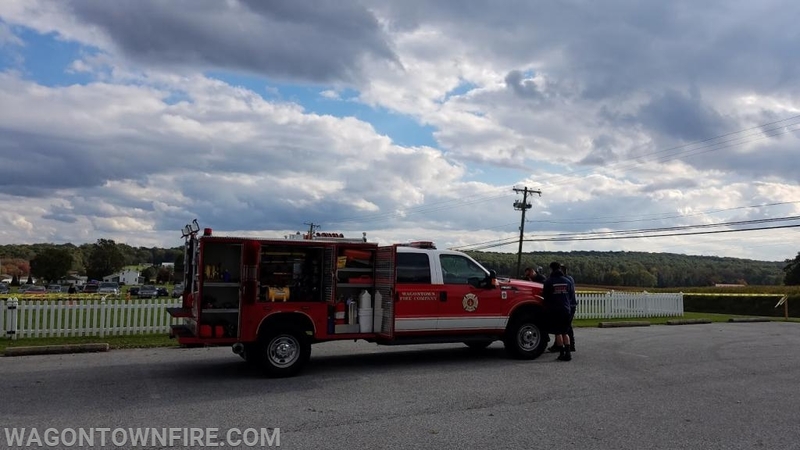 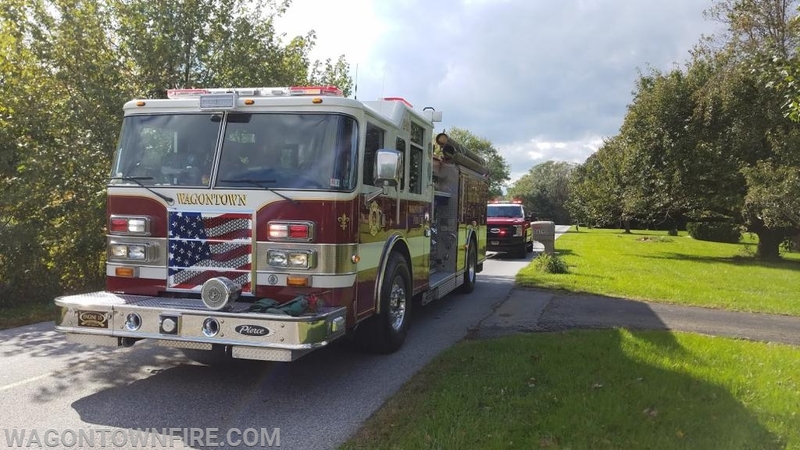 Once the parade was over the afternoon brought an EMS assist to Ambulance 144 on South Bonsal Rd followed by the Engine and Tac returning to the Fall Harvest Fest.